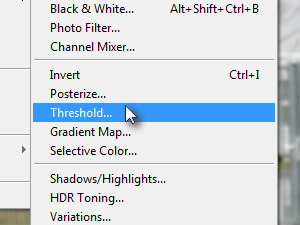 Click above Image, Adjustments and choose Threshold. 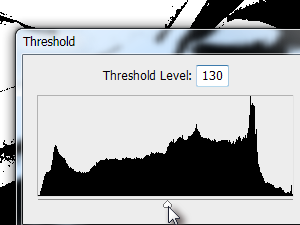 Threshold level set around 130 and press OK.
After that click on Set foreground color. 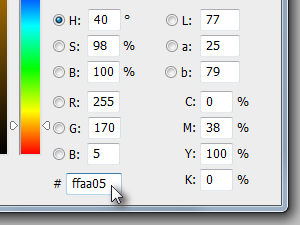 In the field # write ffaa05 and confirm it by pressing the OK button. 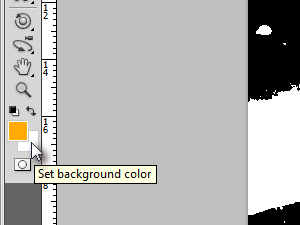 Now click on Set background color. 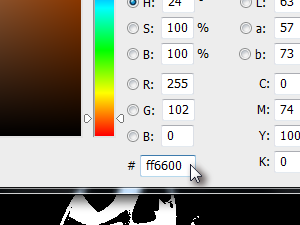 In the field # write ff6600and confirm it by pressing the OK button. 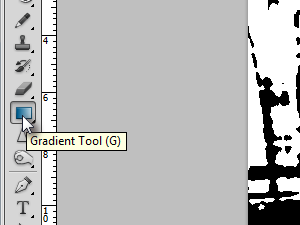 Choose Gradient Tool (shortcut is key G). 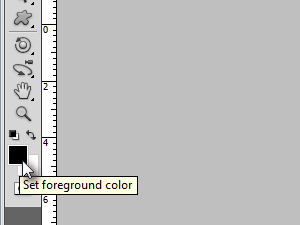 Now press and hold you mouse button on the document to create a gradient. 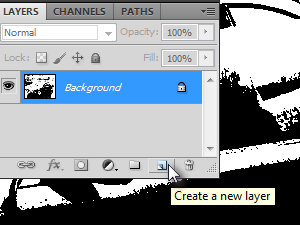 After that click twice on Background layer to unlock it. 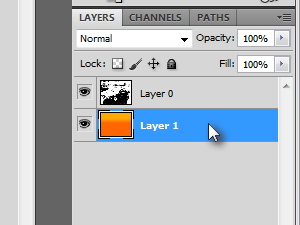 Confirm the name of layer when message appears. 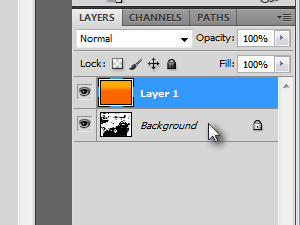 Now drag the gradient layer below background layer. 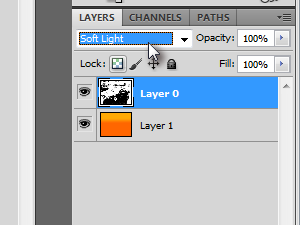 After that set Soft Light on layer with photograph. 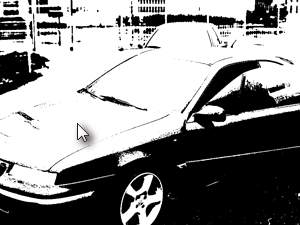 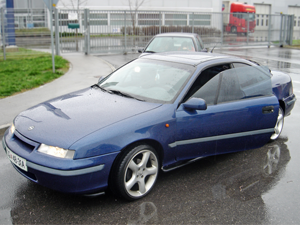 Click above Filter, Blur and choose Gaussian Blur. 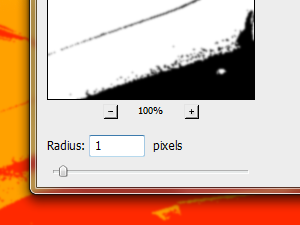 Set Radius 1 pixels and confirm it. 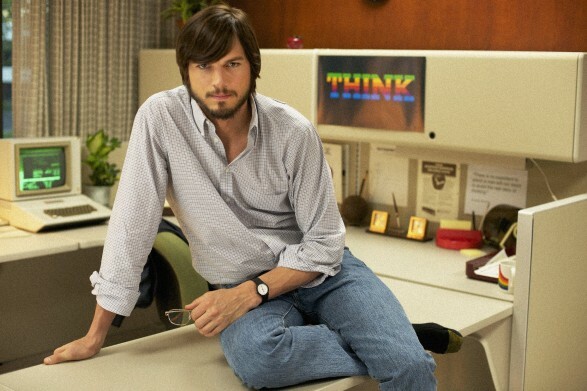 Movie about Steve Jobs might help him returning to the top scene. 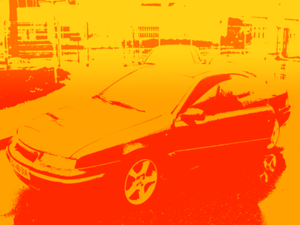 But as I see on iMDB it was not rated so good .